Ultra-light, leave-in conditioner for normal hair with CDEpHlex3TM Technology. 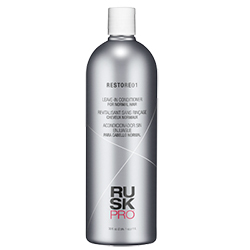 Can be used daily after shampoo on all hair types or to dampen and refresh dry hair. Weightless formula helps repair and condition without weighing the hair down. 33.8 oz.